Washington D.C is one of the most important capital cities in the world. 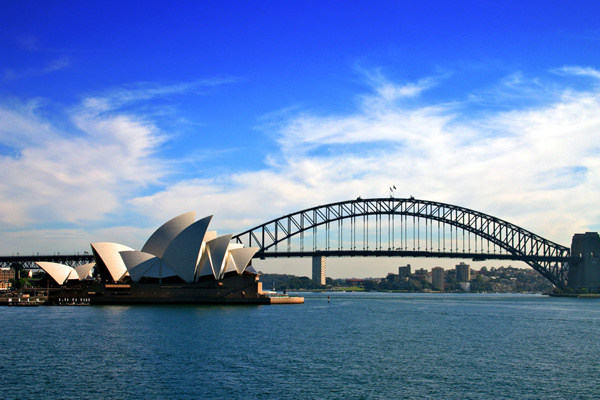 The city may not be as large as other capital cities, but comes packed with a wallop when it comes to visiting places. 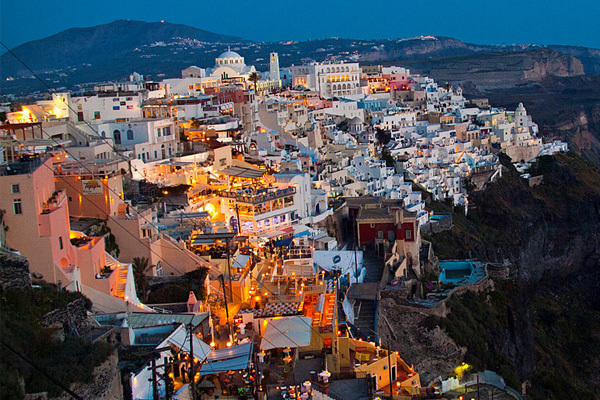 Approximately 16 million people visit this city every year. The place has a wealth of attractions ranging from wonderful museums to botanical gardens. Washington, DC is a great place to learn about the history of America. There are dozens of museums in the central area of the city. There are so many places to visit in Washington DC that one trip will just not be enough as the place offers some interesting places to explore. Therefore, we have rounded ten best places to visit in Washington DC. A visit to the White House is a must when in Washington DC. White House has been home to every U.S. president since John Adams in 1801. It is the main symbol of the United States to the world. White House is the place where the President meets the leaders of the foreign countries. 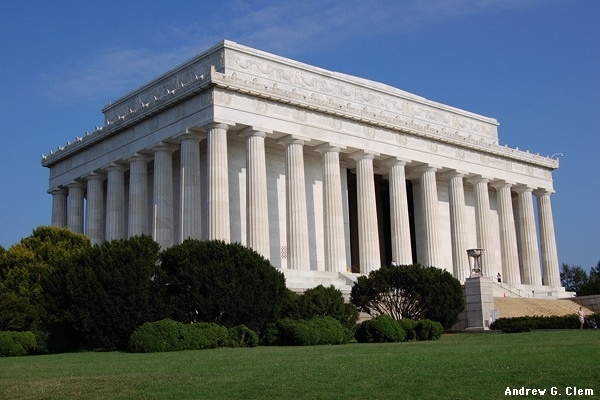 The Lincoln Memorial is another place worthy of a visit in the Washington DC. It is one of the most visited attractions in the nation’s capital. It is a stunning tribute to the 16th president of the United States, Abraham Lincoln. The Lincoln Memorial is located at the west end of the National Mall. A mammoth statue of Abraham Lincoln is surrounded by a Greek Doric style temple. The statue is also surrounded by the readings of the Gettysburg address. The statue is lined with shady trees and walking paths that provide outstanding views. The Lincoln Memorial is open 24 hours a day all seven days a week. The National Gallery of Art is a world-class museum, which displays the largest collection of paintings, prints, photographs and sculpture from all across the world. The museum was created in 1937 from funds collected by art collector Andrew W. Mellon. The collection includes works of art donated by Peter Darrell, Brown Widener, Paul Mellon, Samuel Henry Kress and many more. The U.S. 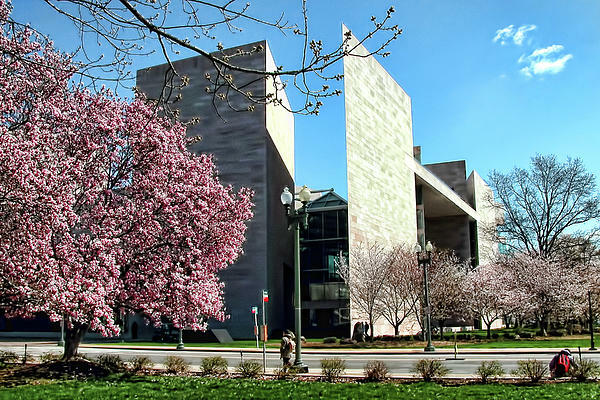 Holocaust Museum is one of the most popular Holocaust museums in the United States. It focuses on the atrocities of the Holocaust during the World War 2. On entering, you will get an ID card with the names and information the person who experienced the Holocaust. 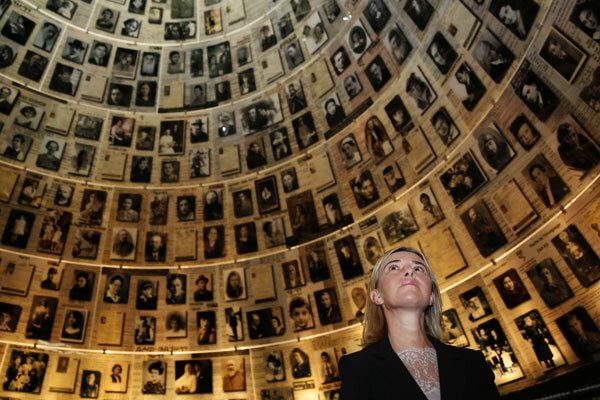 The exhibits include Hitler’s rise to power, the anti-Semitic propaganda and the horrors of the Final Solution. The museum is extremely moving and powerful. The authentic pieces, tools, clothing’s and other related materials will give you a personal connection with those who perished. The museum is open daily from 10 am to 5:20 pm. The museum is located to the south of the National Mall. The entry to the Holocaust museum is free, but make sure you book the passes in advance to avoid long queues. 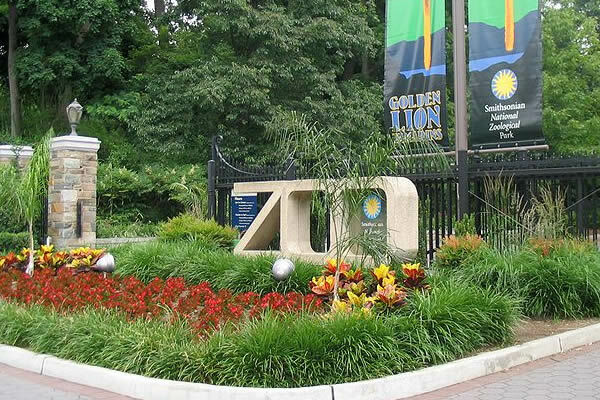 The National Zoo in Washington, DC is a zoological park set within the Rock Creek National Park. It houses more than 400 different species of animals from all over the world. To see all the exhibits at the National Zoo may take several hours. So make sure you plan with the help of a map so that you do not miss on any of your family’s favorite animals. The most common favorites are tigers, sea lions, monkeys, lions, giant pandas and other bears. Since the visit will involve a lot of walking, make sure you dress properly according to the wear and wear comfortable shoes. Arrive early in the day or after 2 pm to avoid the crowd. The zoo also offers great programs throughout the year. When in Washington DC, you cannot afford to miss taking a stroll on the National Mall, a greenway that contains most of the capital’s important sites. The mall is located downtown along the stretches on the west of the US Capitol building. Across the street from the mall, you will find a variety of museums like the Smithsonian Museum and the Vietnam Veterans Memorial. The other attractions of this place are the Reflecting Pool and the memorials to Presidents James Garfield and Ulysses S. Grant. The place has over 24 million visitors every year. Georgetown is a historic district of the Washington DC. It was established in Maryland long before the U.S. government was established in Washington D.C. Georgetown became a part of Washington, DC when Congress created the District of Columbia in 1871. 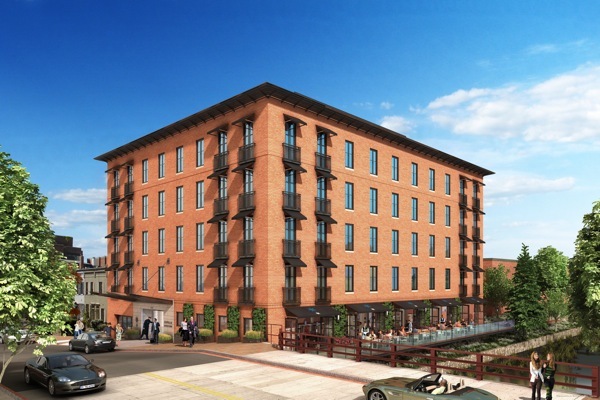 Georgetown is an excellent place to play, work and live in peace. The place is home to world’s best university and embassies. Old Stone House is another place of interest in Georgetown. 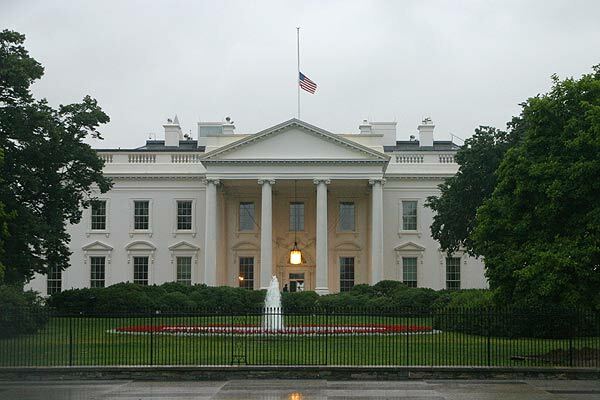 It is the oldest unchanged building in Washington D.C. The area has served as a resident to notables as Thomas Jefferson, the vice president of the United States. 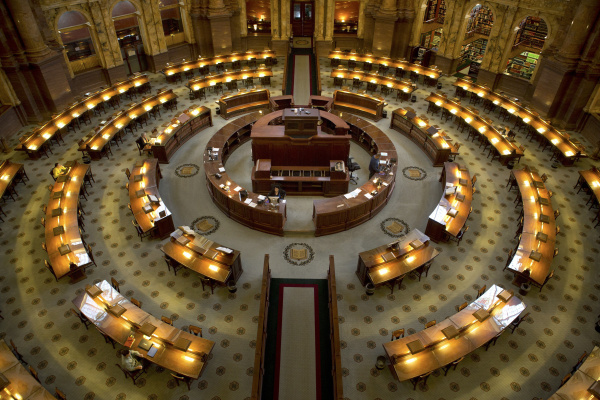 The Library of Congress located in the Washington DC is the largest library in the world. It was founded in 1800 to keep the documents of the United States from Philadelphia to Washington, D.C. The library is home to 36 million books in 460 languages and 69 million manuscripts. The library also has the largest of rare books in North America. The main reading room, the Sacred Room is stunning. The design and architecture of this place are amazing. Do not forget to go through Thomas Jefferson’s library collection of books. 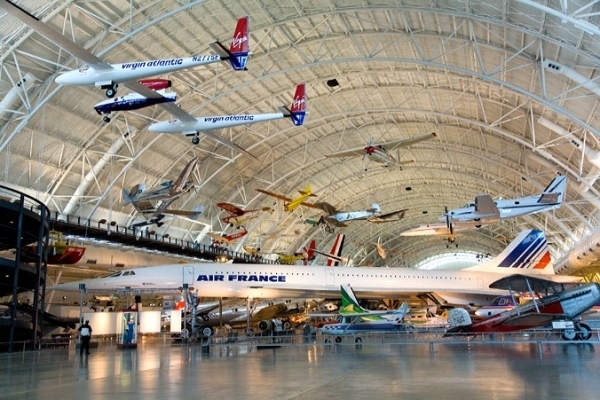 National Air and Space Museum is one of fascinating places to visit in Washington DC. It is a part of the Smithsonian Institution. The museum offers plenty of activities for the kids of all ages. It is a treasure trove of America’s air and the space program. It includes exhibits from the Wright Flyer to the Apollo 11 moon-landing expedition. The museums attract nearly 9 million people every year. Visitors are recommended to visit this place in the morning to avoid heavy crowd. 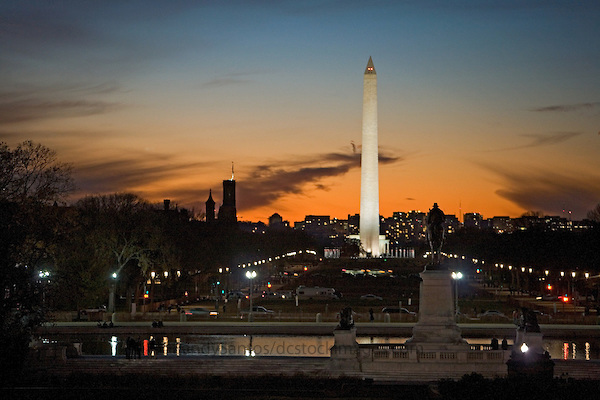 The Washington Monument is the best-known obelisks on earth. It is the tallest man-made structure in the world. Opt for the tour of building to visit the State Floor. Take a ride on the monuments glass elevator to enjoy 360-degree views of the city. The monument is free to visit any time of the year, but if you visit the top of the monument then you will be charged $1.50. The Washington Monument has been closed since it was damaged in the 2011 earthquake. The place also has an efficient subway system that will make it easier for you to get around the city. 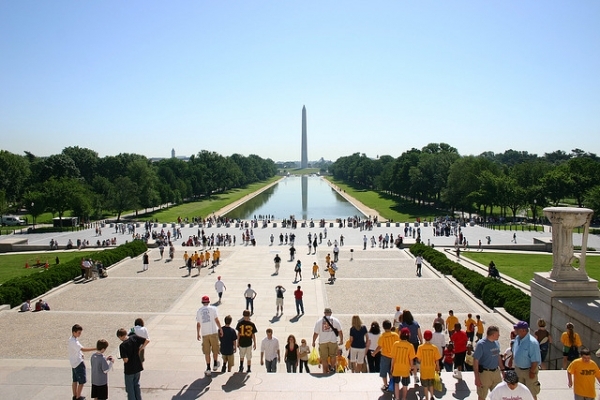 There is so much to see in Washington DC that you will plan a second visit here. Which site did you like the most? Tell us in the comment section.